Learn modern calligraphy, weave an Easter basket, feed the lambs and support independent producers at the Country Living Magazine Spring Fair which comes to Alexandra Palace this March. As much a part of spring as daffodils and snowdrops, this inspiring lifestyle show is full of home and interiors ideas, with over 350 exhibitors selling cushions, fabrics, clothes, bags, jewellery, homeware and plenty of other crafty goodies. There's a newcomers market, showcasing first-time crafters, workshops and talks on topics like flower arranging, bee keeping and block printing. New for this year is the Potting Shed where you can get advice on gardening. So not only can you give your home and wardrobe a spring clean but you can also try your hand at something new. 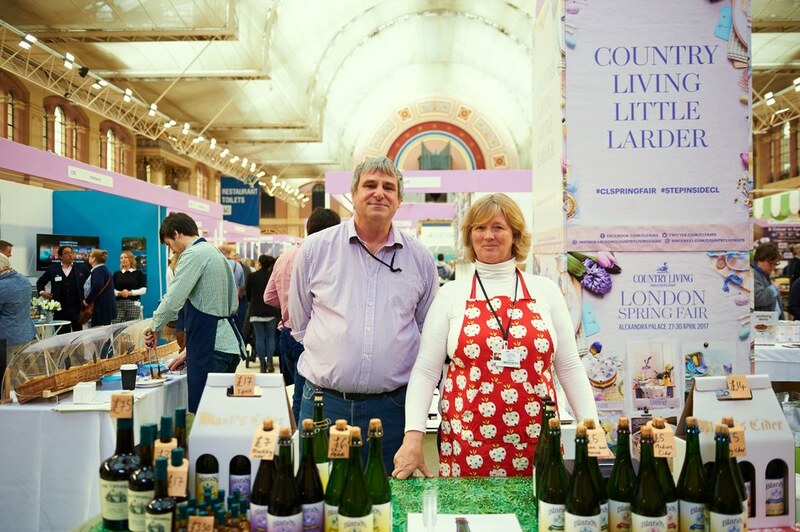 What are the best dining options near Country Living Spring Fair London? Country Living Spring Fair gyms, sporting activities, health & beauty and fitness. The best pubs near London Country Living Spring Fair. Country Living Spring Fair clubs, bars, cabaret nights, casinos and interesting nightlife. Where to have your meeting, conference, exhibition, private dining or training course near Country Living Spring Fair. 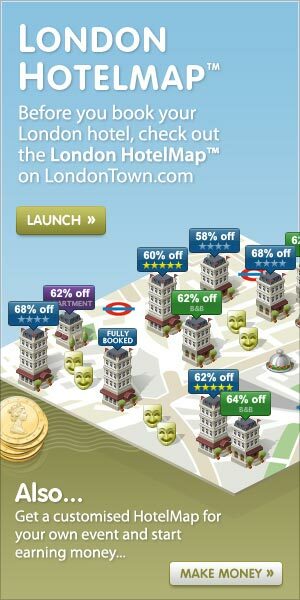 From cheap budget hotels to luxury 5 star hotels see our deals for Alexandra Palace hotels, including Hotel Indigo London Paddington from 64% off.